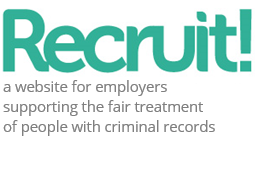 This section features positive case studies of specific employers who are recruiting people with convictions and dealing with criminal records fairly. The aim of this section is to showcase a range of employers that are involved in this, from large to small, to encourage others to do the same. +-Where else you can find examples of positive employer practice? We post positive case studies (some of which might not appear on this page – for example, if we don’t identify the employer). There are a range of employers who have banned the box including Barclays, Boots, Interserve and the Civil service. The Employers’ Forum for Reducing Reoffending has a number of large and high-profile employers as its members. Many employers are involved in the work we support. “Over the last few years Greggs have been working hard to recognise the hidden talent in people who are determined to find work in the face of significant personal challenges. “We offer support by providing interviews, work placements and educational employability sessions to help participants to build the skills, confidence and recent experience needed to find work, as well as giving talks at employability events about what it is like to work for Greggs. 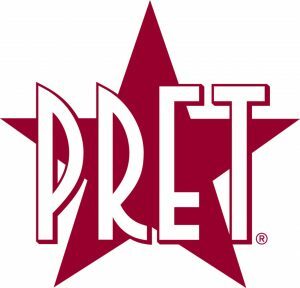 “We believe that by not overlooking any potential employees because of their past, we can select the right person for Greggs and develop them to their full potential. Greggs have a question on their application form. They word it very clearly and refer people to guidance on how to answer it accurately. Find out more about the work inclusion programmes at Greggs. Read the latest posts about Greggs. Timpson ask about criminal convictions on their application form. As an employer, they are well-known for recruiting people with convictions, so this section is less likely to put people off applying. They make it clear that only unspent convictions need to be disclosed, and they refer to our disclosure calculator for help in working this out. 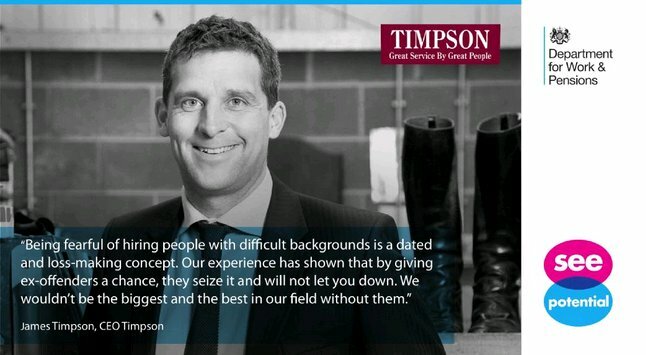 Read the latest posts about Timpson. Freshfields request information about unspent convictions once a job offer has been made. Convictions that are later disclosed are assessed on a case-by-case basis. The assessment and consideration of criminal convictions, focusing on the journey travelled by the individual since the crime was committed, is handled by the HR team at the same time as pre-employment checks. Freshfields publicise their fairer recruitment policy on their website. Each and every one of us has made a mistake of some sort of which we regret. The vast majority of us can make amends and move on quickly. But life is not so simple for those who make mistakes that result in criminal convictions. There are 10 million of us in the UK for whom that is true. How many more of us could have been in this group, but have just not been caught or been lucky enough to escape with a warning? The biggest obstacle by far faced by those with a criminal record is joining or coming back into the work force. Far too many capable people are simply being automatically slashed from shortlists for roles that match their skills because employers fear they pose a risk to their business. They are not even given the chance to explain the background to their conviction or demonstrate their capability to do the job. We all intellectually want ex-offenders to move on from their past and start contributing to society. But are we actually prepared to give them a chance? Less than 10 per cent of businesses in the UK admit to hiring offenders. The irony, though, is that three quarters of employers who do, say they are just as trustworthy [and reliable] as other employees – or even more so (Reed). People that have faced the biggest barriers in the world of work go the extra mile to succeed. They tend to stay in their job for longer, have a strong commitment and lower rates of absenteeism. Not only can they be great employees, but giving them the dignity of a job and the security of a pay cheque is proven to reduce the route of re-offending by 33-50% (Social Exclusion Unit). We at Freshfields believe it is hugely important to give those shackled by their past or suffering in the present the chance to make a difference to their lives, be they ex-offenders, homeless, lone parents or long-term unemployed. By ignoring their skills, we waste a huge talent pool – and also restrict our business’ appeal to the communities in which we work. Our experience is that when we’ve hired people from disadvantaged groups, they become valued employees. That’s why, like growing numbers of British firms across an array of different sectors, we’re proud supporters of the See Potential campaign. We’re pleased to join Sir Richard Branson, Deborah Meaden and the CEOs of firms like Hyundai, EY, TM Lewin, Fujitsu and M&S and commit to the cause. We were the first law firm in Britain to remove the criminal-record disclosure box from job application forms in support of Ban the Box campaign instigated by Business in the Community (BITC). We are now leading proponents of the campaign – encouraging employers to assess candidates on their skills and abilities first and their past second. We only consider a conviction – and whether it actually matters to or excludes someone from the role – once we’ve selected them for a job. Since 2001 we’ve taken over 300 people from disadvantaged backgrounds for work experience through Ready for Work programme that we run in partnership with BITC and we’ve gone on to employ a number of them permanently. At Freshfields, we value the fresh perspectives, creative ideas and connections that flow from bringing together people with diverse backgrounds. Creating an inclusive and supportive environment in which all can flourish is crucial to attracting the very best to join our firm. We haven’t changed our recruitment policy on ex-offenders only because it’s fairer to them or good for society as a whole. We did it because we also believe it’s good for our business. We are now tapping into a wider pool of talented, motivated and loyal workers, which no forward-thinking business can afford to ignore. By looking beyond the past of those who apply to join our firm we can build a better future for them and us. We all make mistakes. I’ve had a few myself. And I believe people have the right to the opportunity to turn their lives around. In July 2016, Virgin Trains launched a toolkit to help other businesses. 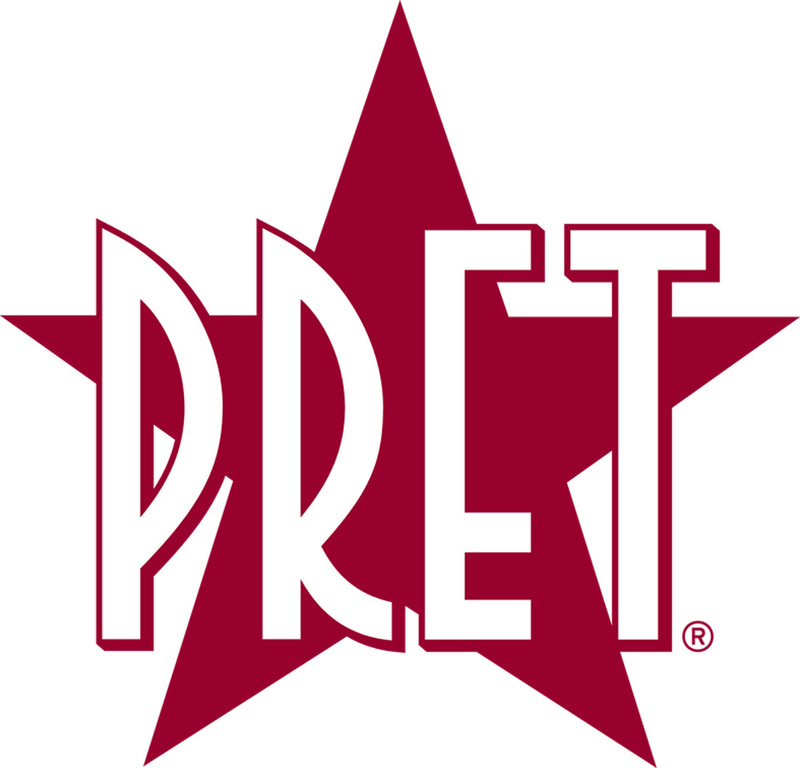 The toolkit talks through Virgin Trains’ experience as an employer, which has been quite focused on the specific programme they have and working directly with prisons and probation areas through this programme. There’s some useful advice for other businesses thinking about doing something similar, alongside their broader mainstream recruitment methods where people with convictions are included and treated fairly. Read the latest posts about Virgin Trains. Their work with Working Chance was featured in the Guardian in 2011, and plans for them to do more work in prisons were featured in the Daily Mail in June 2016. They continue to ask about criminal records on their application form. The versions below show that they ask slightly different questions depending on whether applicants are applying to be a team member or a manager. They don’t make it clear what, if any, impact ticking ‘yes’ at the application stage will have on applicants. On the manager’s application form, this question is under the ‘One last thing…’ section. Ordinary use of this phrase would suggest any information here will have a negative impact. There are no links to guidance on how applicants can find out the answer to the question. They run a work placement programme, Marks & Start, which helps people who face barriers getting into work – including people with convictions. They have publicly stated that the morale and motivation of their existing staff without a criminal record increased followed amendments to their recruitment policies to include people with convictions. Their online application form has a section about criminal records – see below. Their online application form doesn’t have any questions about criminal records.  Cook are a Kent-based company that cook and sell frozen ready meals. They have 84 shops located across the country. In the video below, Cook talk about their approach towards recruiting people with criminal records. Thanks to Tim Cronin (who produced the film) for giving us permission to publish this here. The video below is from a “Discovering Potential” event, held in conjunction with the Department for Work and Pensions. Rosie Brown from Cook talks about what they’ve been doing. The extract below features in our guidance on when to ask about criminal records. Read the latest posts about Ricoh.